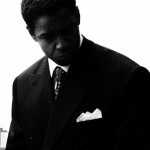 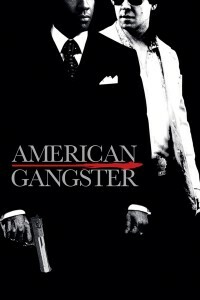 American Gangster	No ratings yet. 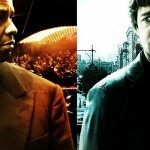 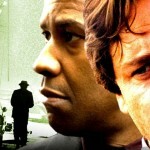 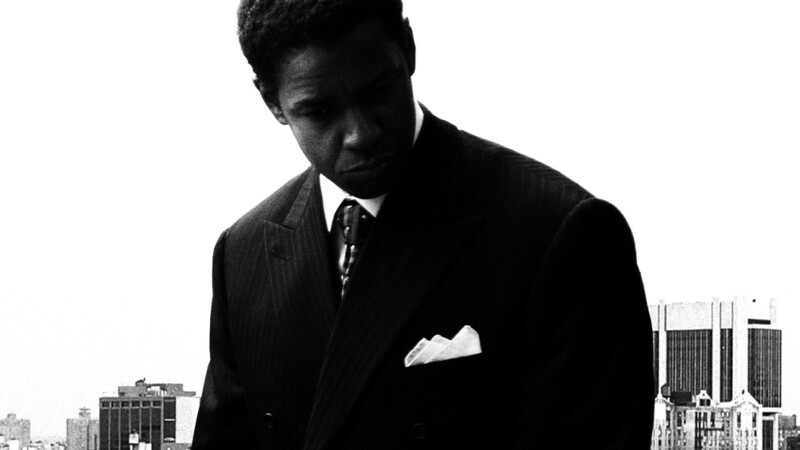 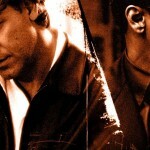 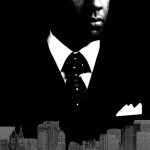 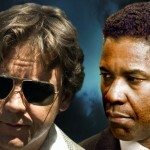 American Gangster is a powerful movie based on a true story. 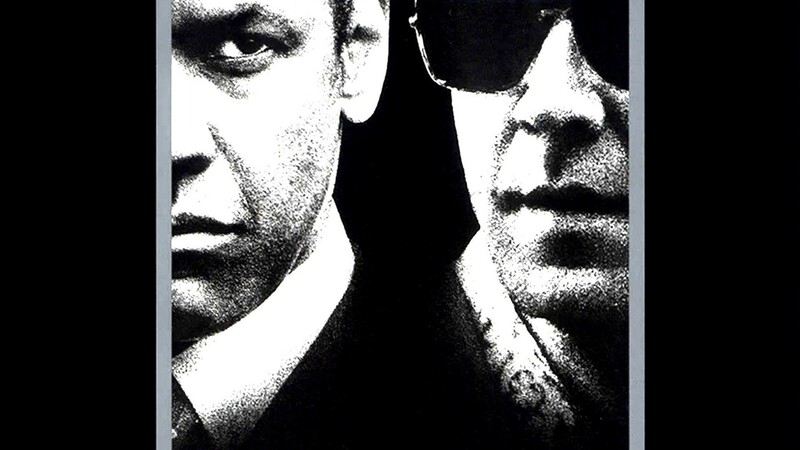 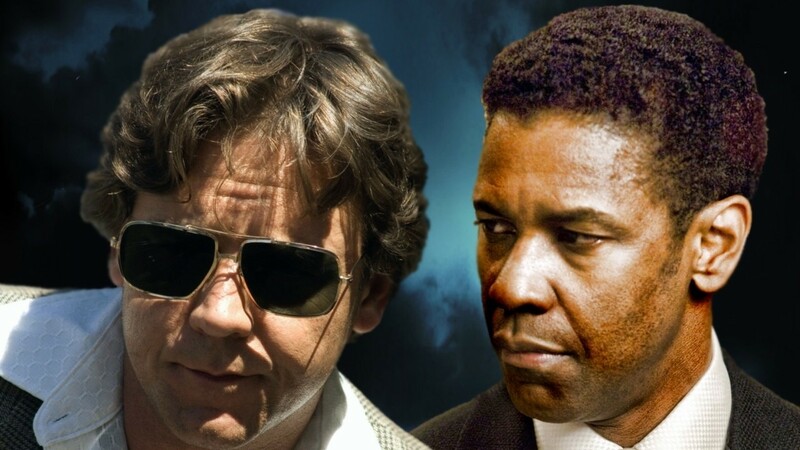 Set in the 1960’s, the time of the Vietnam War, the drug culture was starting to explode, and one man, Frank Lucas, played by Denzel Washington, knew how to profit from it. 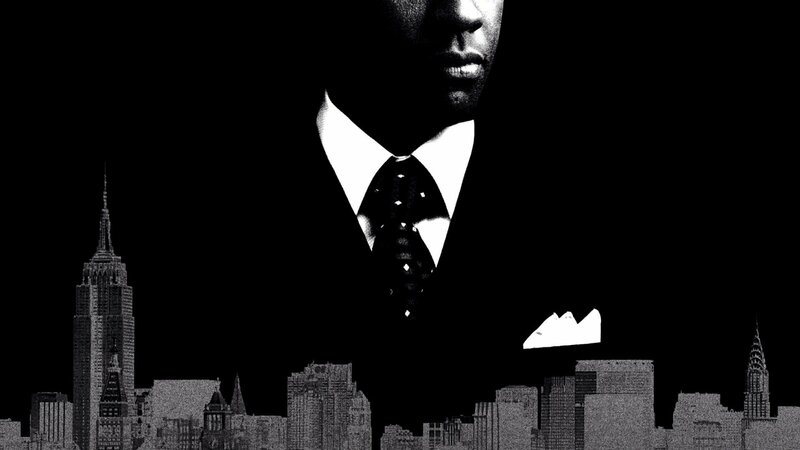 Lucas was a charming con man, a brilliant entrepreneur, and the most dangerous person in all of New York. 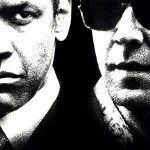 In a time when most policemen were “on the take” getting their share from all of this extra busines on the streets, one good cop, Richie Roberts, played by Russell Crowe, sets off to get Lucas and his multi-million dollar operation. 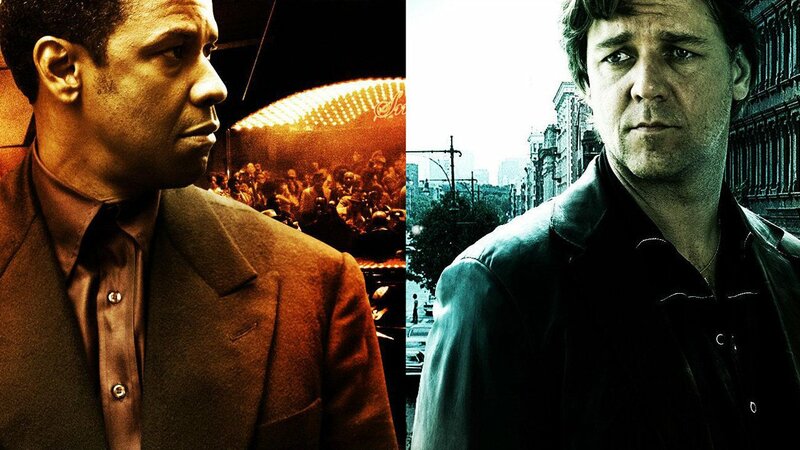 Much of the movie plays off these two men separately, moving in two different worlds. 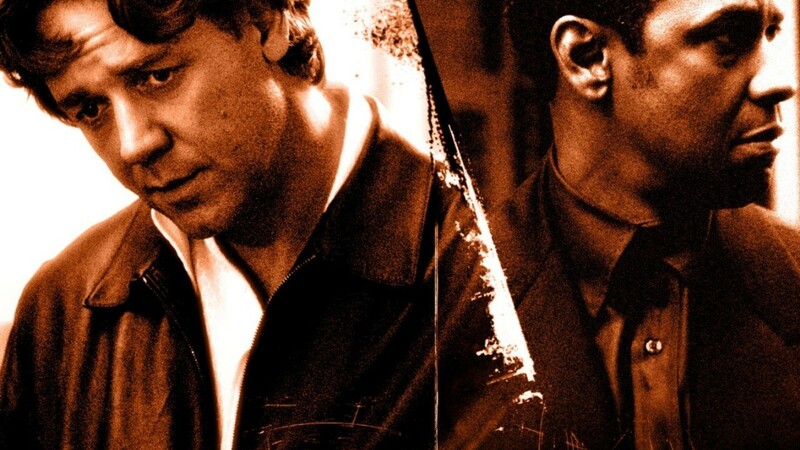 When they finally come together the scenes are electrifying. 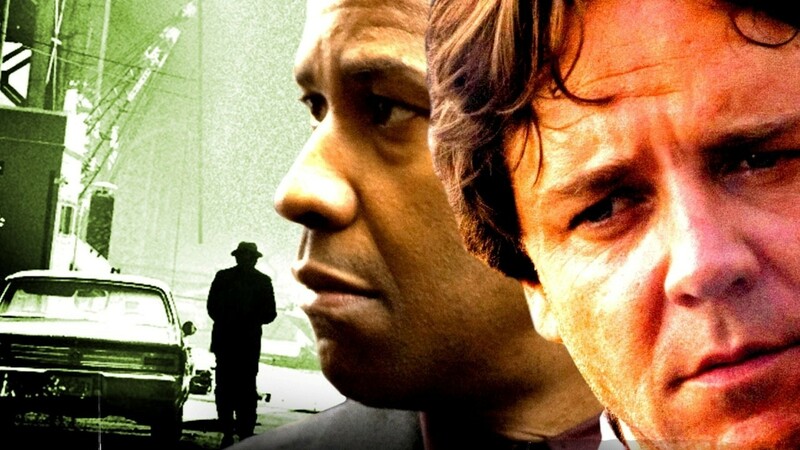 Two Oscar winners, and you can see why. 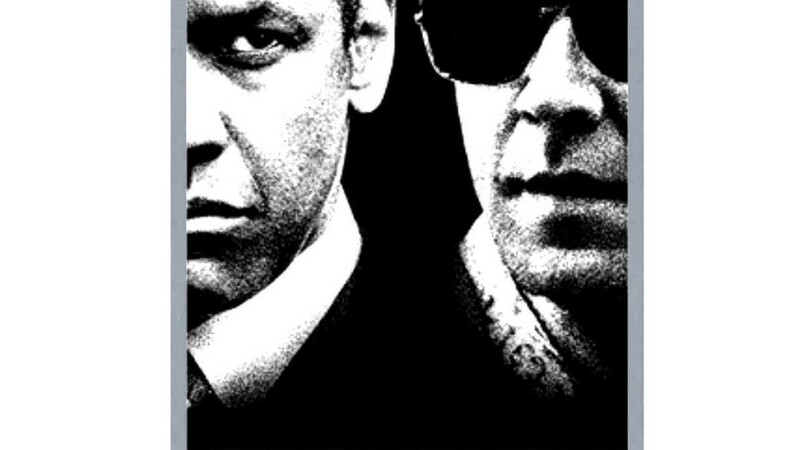 The movie clocks in at about 2 1/2 hours, but the pace is quick so it doesn’t seem that long. 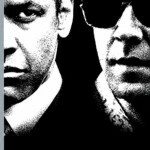 Very intense, lots of violence.